A+E Networks Italy is to launch factual entertainment channel Blaze on Sky Italia. It follows last year’s debut of the brand in the UK. Blaze will broadcast factual entertainment content produced by A+E Networks, including reality shows and documentary series. From launch it will transmit in the HD format. 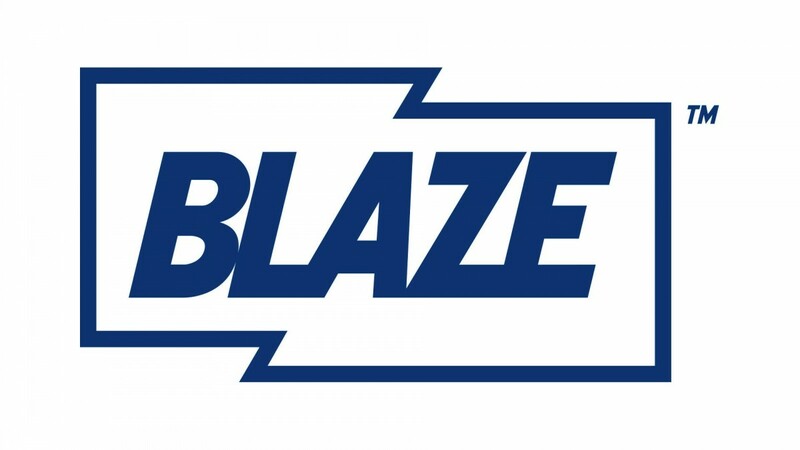 “We are confident that Blaze will immediately capture that audience, particularly men, ready to be fascinated by America’s most unexpected stories, the America of ordinary people with extraordinary lives”, says Luca Revelli, Senior Director Partner Channels & Digital di Sky Italia. The channel launches with support from Sky and a quirky marketing campaign urging viewers to give into their irresistible urge to ‘push the button’ and visit Blaze on channel number 119.